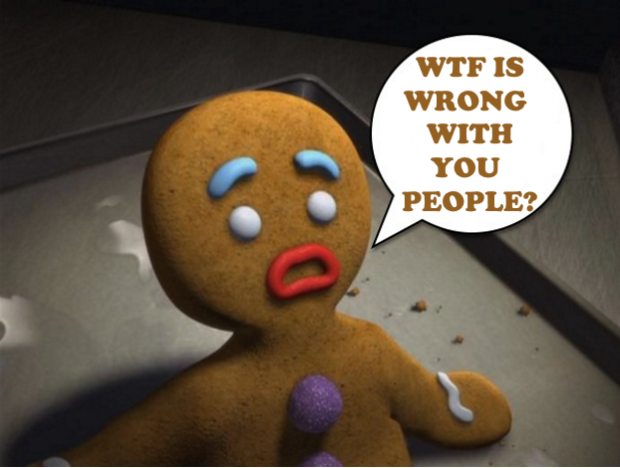 The Co-op has launched a gender neutral gingerbread person in order to be “inclusive” and has asked the public to choose a “fitting” name. Shoppers have been encouraged to sign up to the supermarket’s website and send name suggestions which would suit a gender-neutral biscuit. It is not yet confirmed what it will look like when it is available to buy in September, but the company has released a sneak peak of one of the possible designs.